True! 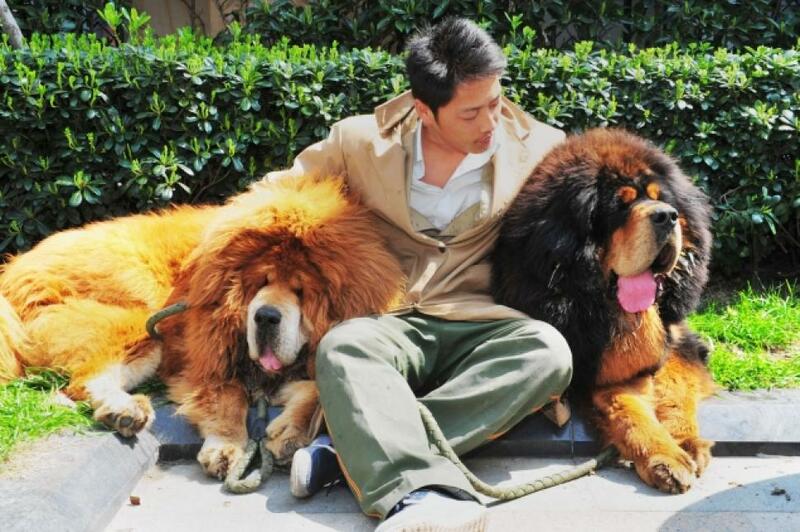 A Tibetan mastiff puppy has been sold in China for almost $2 millions. This is the most expensive dog of the world ever sold. This is a mastiff golden-haired dog of one year old. This huge dog is already 80 centimeters and weight 90 kilograms.